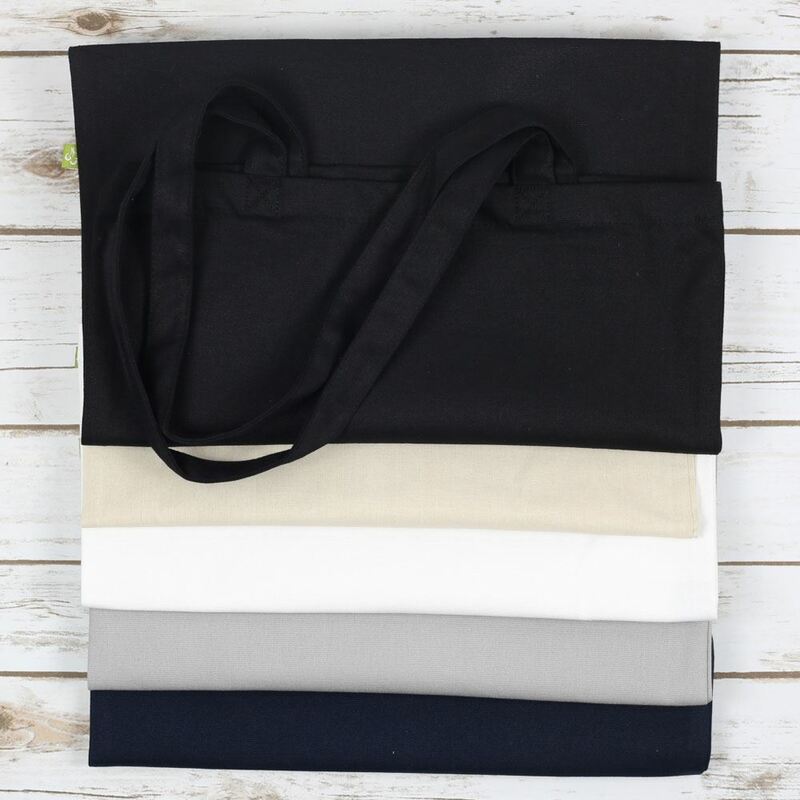 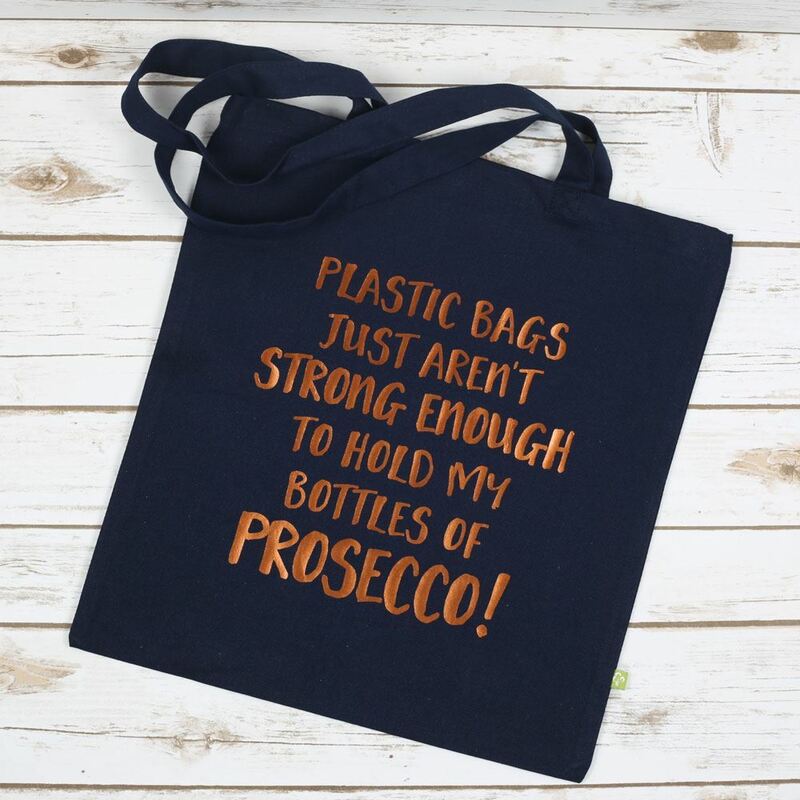 Our Plastic Bags aren't strong enough tote bag is perfect for anyone who love shopping and prosecco, or for carrying those heavy bottles! 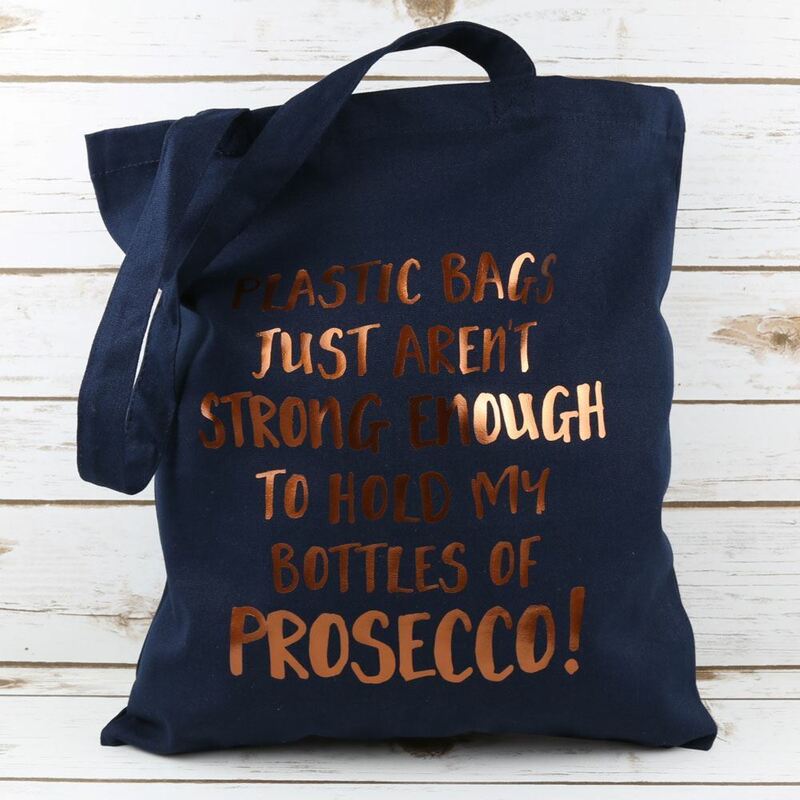 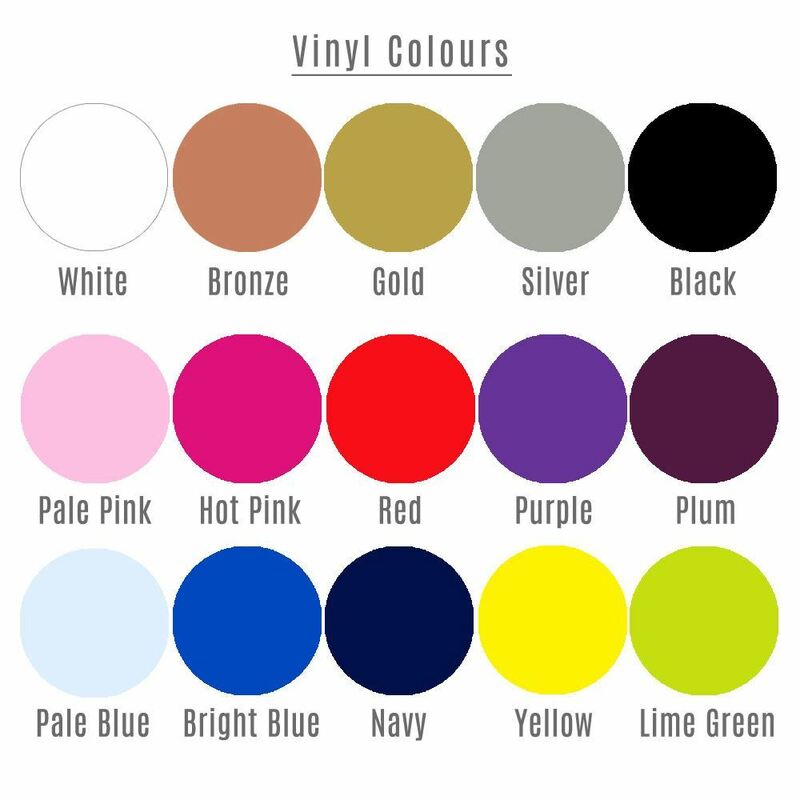 Our bags make the perfect gift for any occasion and this one is ideal for Prosecco Lovers or Gin Lovers. 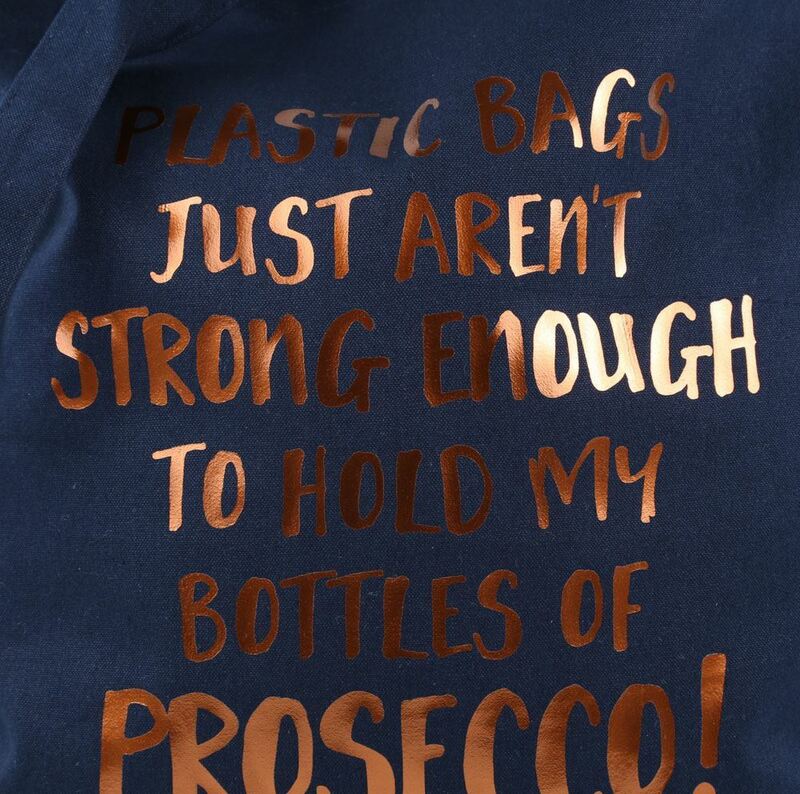 The wording can be changed to whichever drink you prefer.